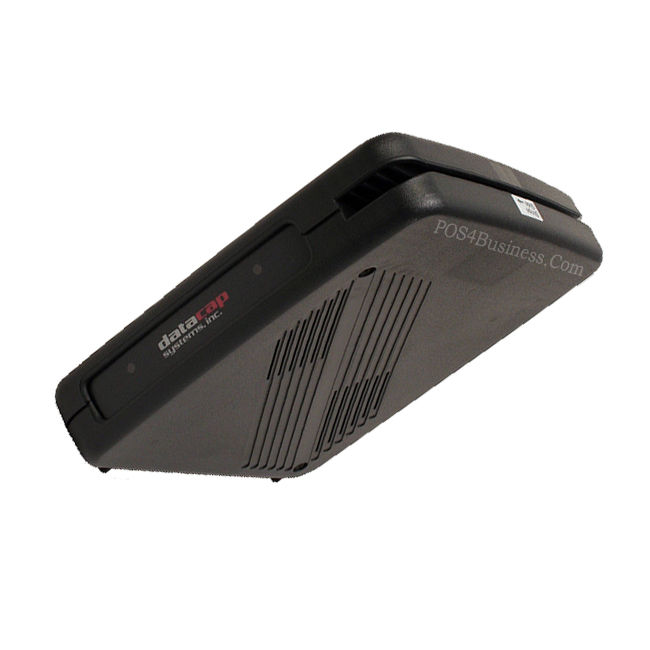 DialTran is a PCI Compliant Integrated Payment Solution that adds payments to any Electronic Cash Register. Flexible and Secure Transactions are authorized via a standard phone line. 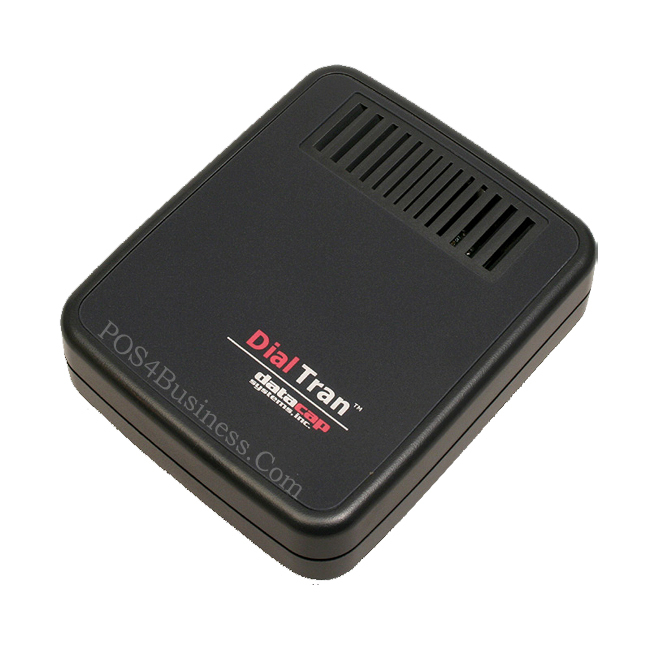 DialTran enables any ECR/POS or embedded device with a serial interface to authorize electronic payments via standard telephone lines. 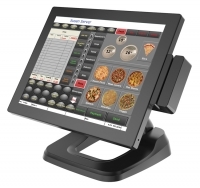 Replacing cumbersome stand-beside terminals, DialTran frees up counter space, eliminates keying errors, reduces administrative time, fights employee fraud and decreases overall equipment maintenance costs. DialTran is interfaced to hundreds of embedded systems, including cash registers, kiosks, parking systems, car wash systems and vending machines, and supports major payment processors for credit, debit, check and gift transactions. DialTran is required to use Datacaps PSCS (Payment System Configuration Server - patent pending) web system for merchant programming and program loading. No Upfront Cost DataCap Unit!